North Bethesda, a census-designated place, shares part of its border with the City of Rockville. 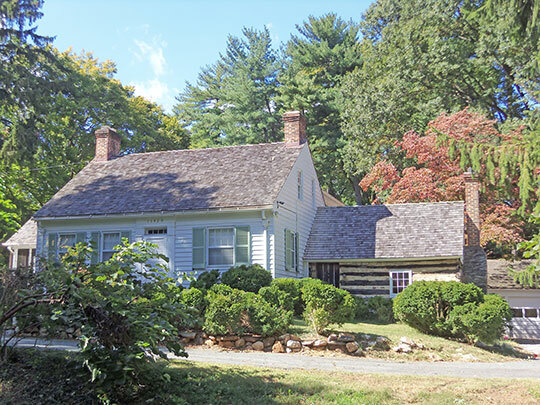 Photo: Riley-Bolten House, 11420 Old Georgetown Road, North Bethesda, MD. Listed on the National Register of Historic Places in 2011. Photographed by User:Farragutful (own work), 2012, [cc-by-3.0 (creativecommons.org/licenses/by/3.0)], via Wikimedia Commons, accessed July, 2016. This area of Montgomery County was first settled in the 17th century. North Bethesda is foremost a commuter suburb of Washington, DC. North Bethesda is generally bounded by the Capital Beltway (I-495) on the south, Rock Creek on the east, Montrose Road (Rollins Park) on the north and I-270 on the west.